This is the story of a small business that used to spend up to a day a week picking, packing and arranging the logistics to get their products to their customers. As the business grew, this became even more time consuming and draining. Realising this time could be better spent, they outsourced to a flexible fulfilment solution. Now they can spend more time designing, marketing and working on customer service to help the business grow. 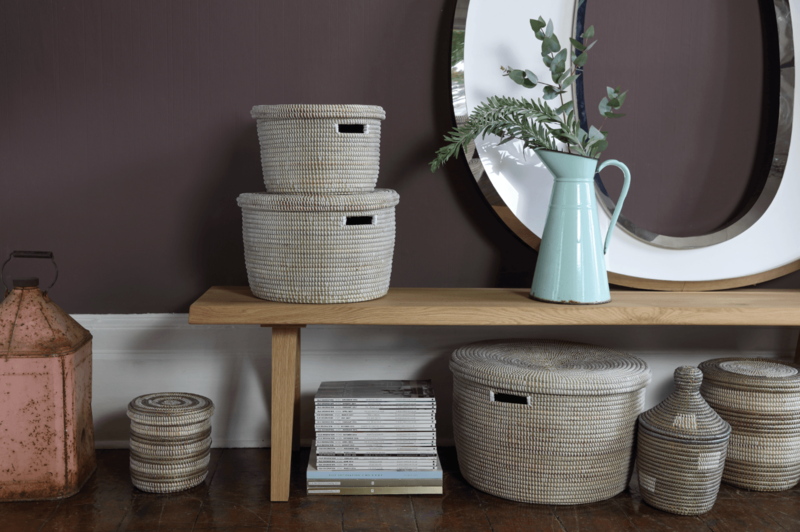 Artisanne are an ethical and fairly traded, family business who works with traditional weavers in Senegal to design and create luxury, hand-woven baskets for the UK and European markets. We spoke to Elizabeth, the co-founder, to learn more about the fascinating story behind their business, the challenges they face as a small business and how a flexible fulfilment solution saved them valuable time and money. Hi Elizabeth, thanks for taking time out of your busy day to chat with us. I would love to hear how the idea for starting Artisanne came about..
My sister, Emma, was living in Senegal and she bought me some beautiful hand-woven baskets from local weavers. I received so many compliments on them when people visited that I began to buy them as presents for friends and family. I thought there may be demand for these products in the UK so I spent 9 months researching the market and we set up the business in January 2015. That’s a great story. So it’s a real family business then? Yes, absolutely. Emma went and visited the remote villages in Senegal to meet different weavers and learn about the varying styles. We found a number of weavers understood our requirements and were keen to work with an exciting UK business. Our children have also visited Senegal and we have all been to the villages and communities where the baskets are made. I love the designing, and working closely with the weavers. It is so rewarding to see how we are empowering these weavers by helping them to develop business skills such as quality controlling and handling finances. Speaking to customers is also really rewarding, it is great to hear how much people cherish the products we design and create. And what is the biggest time-waster? As a small business, we handled all of the logistics ourselves. This involved arranging the shipment of the products in containers from Senegal, getting the containers to the right storage units, quality checking, picking, packing and despatching to customers. As you can imagine, this took a lot of our time. You’ve grown considerably since you launched, how have you managed the increase in demand for your products? In terms of meeting the demand we have increased from 3 weavers to 75 in just 2 years. As this demand increased so considerably, it put a real strain on our current logistics set up. It became very draining to try and fulfil all of our orders ourselves. What was your fulfilment set-up? We were shipping the items over from Senegal, arranging a courier to collect the container and deliver it to us. We then stocked the items in a storage unit and quality checked them. When a customer placed an order we drove to the storage unit, up to 25 minutes away, and found the basket to despatch it. This was physically exhausting as some of the items are heavy and could be right at the back. We then packed the items and arranged for delivery to the customer. This wasn’t sustainable, it was taking up too much of our time which we wanted to be spending on growing the business through marketing, strategic business development and customer service. 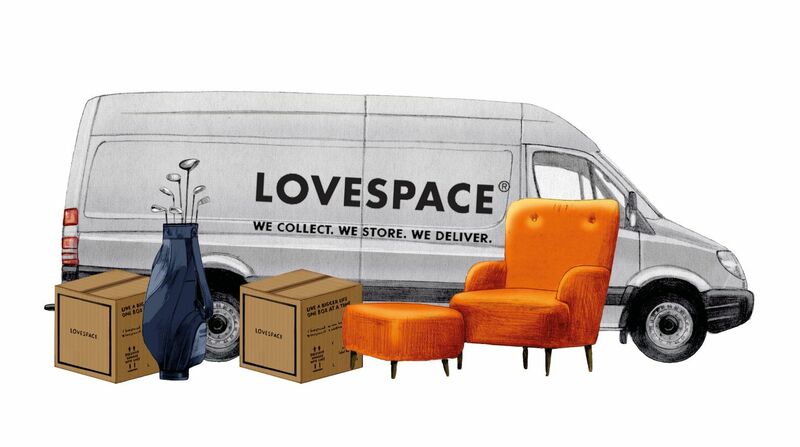 So, you then found LOVESPACE and began using our flexible fulfilment solution. How has that impacted your business? It has given me a lot of time back. The previous solution was taking up a whole day a week. For me it is really important that I can quality control every basket when it comes off the container in the LOVESPACE warehouse. Then after that it is really helpful to have a company who deal with the storing, picking, packing and delivery for us. What is the biggest milestone you’ve achieved at Artisanne? Knowing that we are keeping 75 traditional weavers in a lot of business, and helping empower them through teaching them new skills is definitely a huge accomplishment. 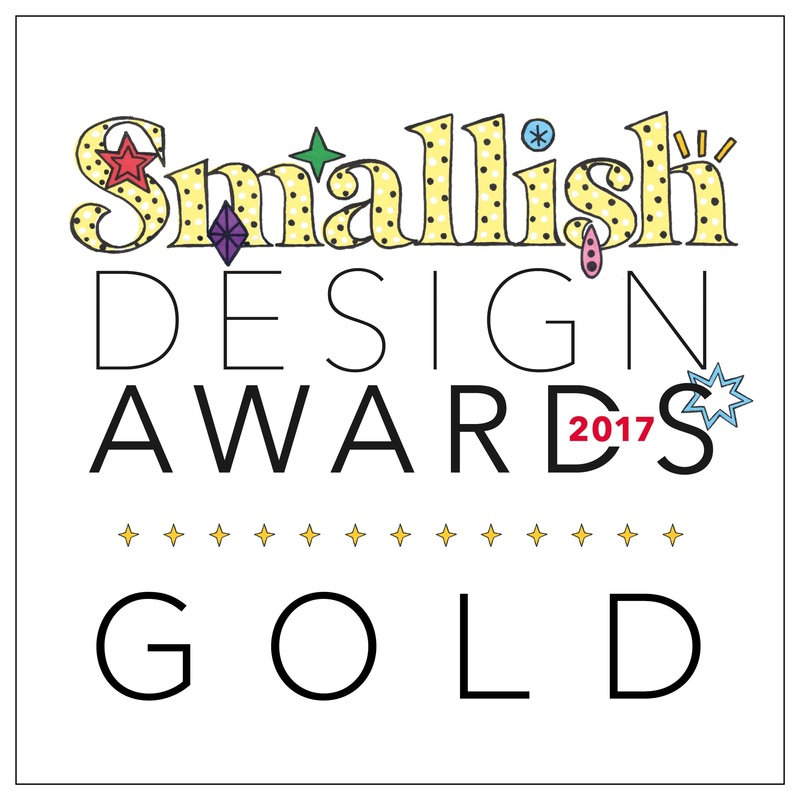 In terms of milestones, we won our first award Gold at the Smallish Design Awards in the Interior Product Category 2017. We found out on the Wednesday that we were shortlisted and needed to supply physical products to the judges by the Friday. LOVESPACE arranged this for us which saved us the panic. Glad we could help. Thanks very much for your time Elizabeth, it has been great speaking with you.